Evil Queen Designer. The Evil Queen gets the Designer treatment!. 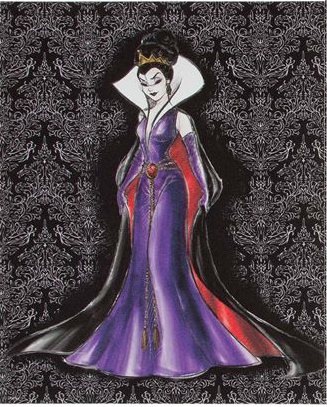 Wallpaper and background images in the Evil Queen club tagged: evil queen designer wicked disney icon designer doll.